We hope you enjoy our Fuschia scrap blog. We wanted to expand the blog Holly our online Fuschia shop assistant writes on our website. The Fuschiadesigns blog will keep you up to date with all the exciting things which are happening with Fuschia as well as industry news. From new product launches, real life weddings, key trends and must have looks, we have something for all Fuschia followers. 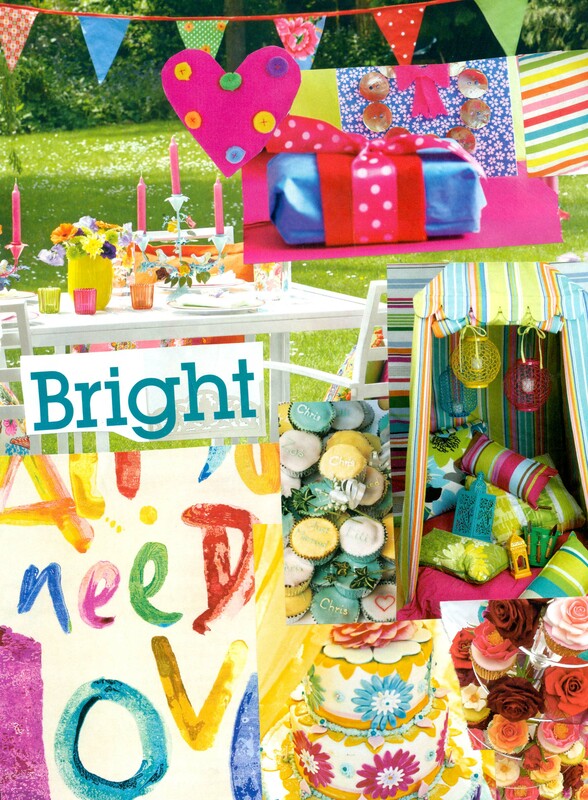 Your love our inspiration boards and images within our blogs and keep your eyes out for our competitions. New scrap blogs will be posted on a Monday, Wednesday and Friday, so make sure you sign up to follow the Fuschiadesigns blog so you are in the know. We look forward to hearing from you, so please post your comments on our blogs! This entry was posted in Key Trends, Party Planning & Inspiration, Weddings and Celebrations and tagged about fuschia's blog, bright themed weddings and parties, competitions, fuchsia inspiration, industry news for weddings and parties, real life fuchsia weddings, real life fuschia events, wedding and party blog on April 25, 2012 by fuschiadesigns.